The opening of the hotel will be on 21st March 2019 (instead of 22nd March). from 6 to 11th May 2019 included (minimum stay of 5 nights). – As per our contract, a 10% commission would apply should you have bookings for these dates. – It means that you can know book the 5, 12 and 13th May 2019 using our 2019 FIT rates. Starting from the Double Room Garden View, guests will receive a room upgrade to the next room category based upon freesale availability at time of booking. The last category eligible for the upgrade will be be the Junior Suite Pool View with Balcony or Terrace that will be ugraded to Junior Suite Lagoon View balcony or terrace. TheRoom Upgrade offer can be combined with another offer (one only). No minimum stay required. No book by date. For each new Booking of 3 consecutive nights, Guests will receive the third night of their stay on a complimentary basis (bed & breakfast, tax included). The 3X2 offer can be combined with another offer (one only). 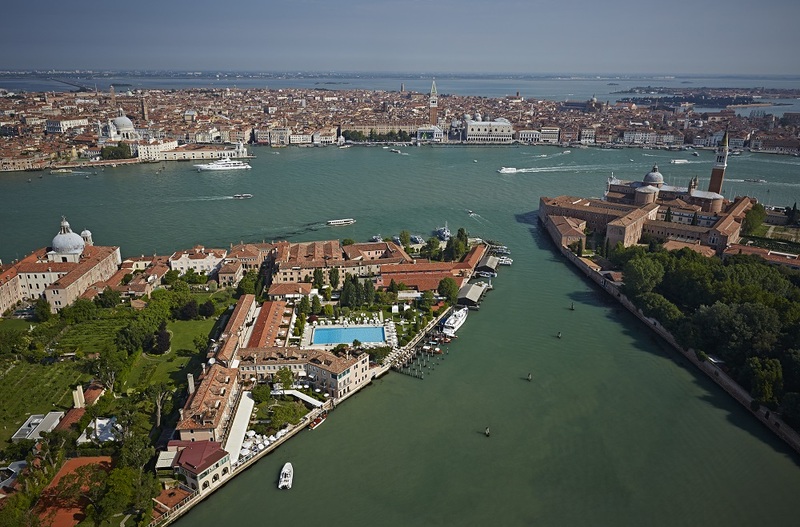 – Not valid for stays in Exclusive Suite, Dogaressa Suite and Palladio Suite. The Festival will take place from 28th August to 7th September.